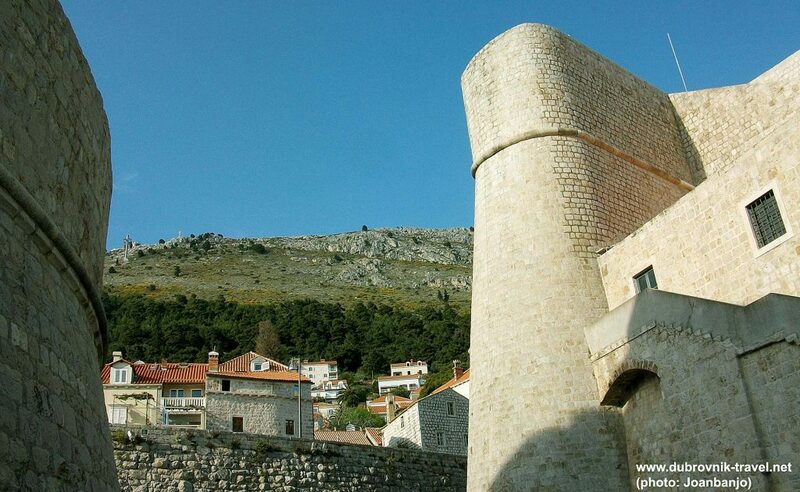 Revelin Tower (Revelin Fortress) located just outside the town walls as part of the Ploče Gate entrance to the Old town was built in 16th century as protection of the Eastern side of the Town as well as to its harbour (Old Port). Revelin, protecting the Eastern entrance to the city was a place through which many middle-eastern visitors came to the town including visitors from the Ottoman empire. 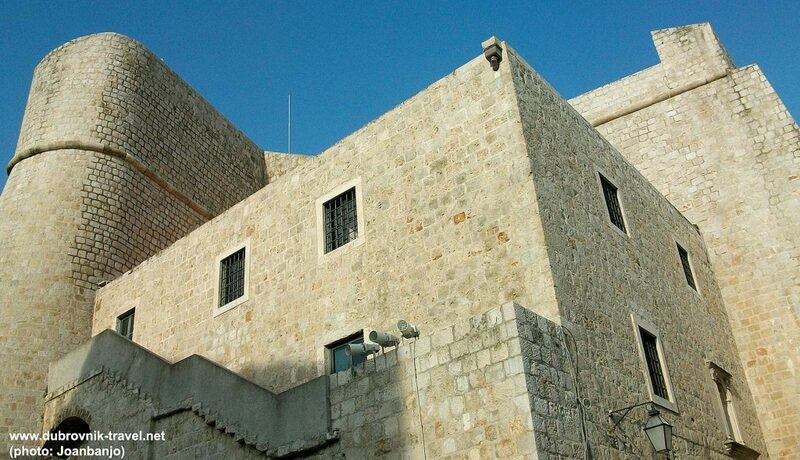 The fortress, that features three entrances and large terrace with views of the old harbour and Lokrum is nowadays used as the venue of Dubrovnik Summer Festival as well as the popular Night Club. This spacious interior and its three gates and terraces on various levels are even nowadays the largest terraces in the Town.